Campaigns are won on the ground – at the doorstep and on the phone. 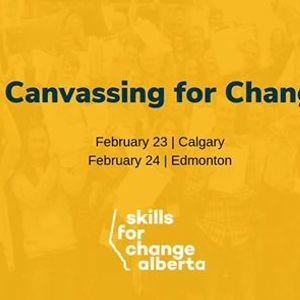 Paid ads and social media posts can be part of an effective election campaign, and no one ever won a contested campaign without talking directly to voters. And lots of them. 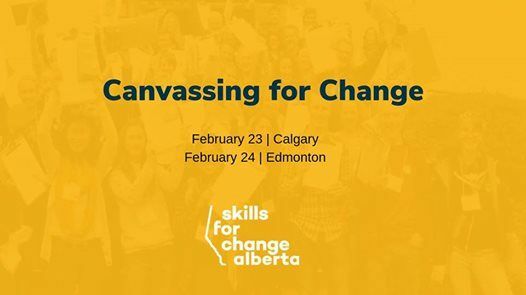 PS This training is also being offered on February 24 in Edmonton, use the same link to apply.